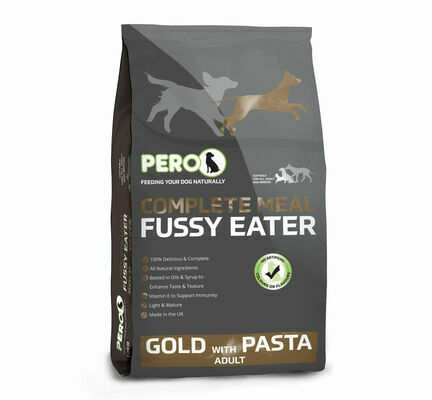 Previously known as Pero Gold with Pasta. 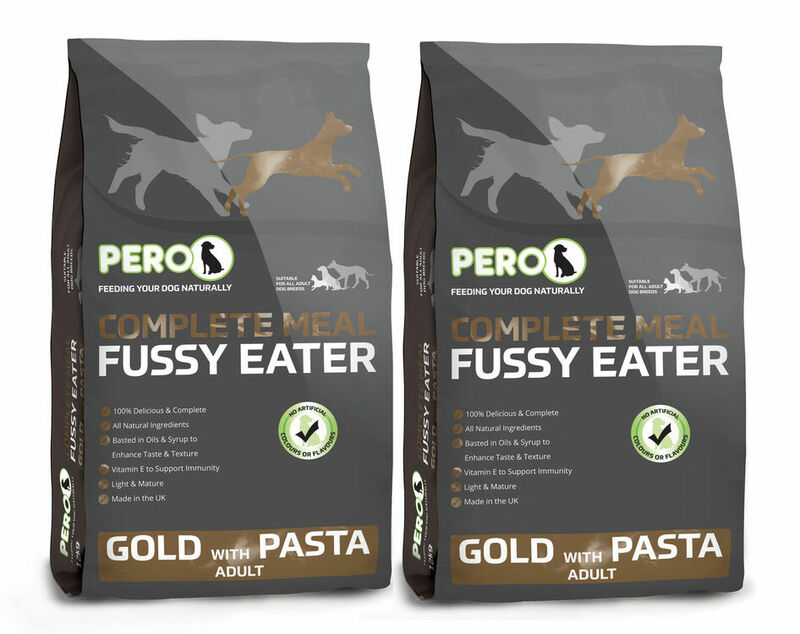 Ideal for dogs that have a tendency to be fussy eaters, this Pero Gold Dog Food features added pasta as a source of carbohydrate. 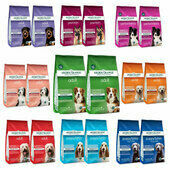 Coated in attractive cereal extracts, this food provides a moist and tasty food that your dog will love. 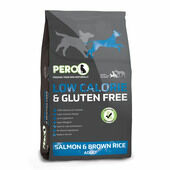 A complete food filled with vitamins and minerals, Pero Gold helps promote a healthy and active lifestyle. 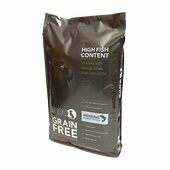 Analytical Constituents: Crude Protein 19%; Crude Fat 8%; Crude Ash 8%; Crude Fibres 3%. 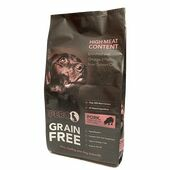 Composition: Wheat, Meat and Bone meal, Syrup, Pasta (6%), Barley, Poultry Fat, Poultry Meat Meal, Minerals, Yucca Extract. 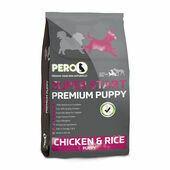 A family run company that was founded in 1985, Pero was created by a dog owner, for dog owners. With years of experience in creating high quality, natural recipes, Pero recognise the demand for naturally balanced dog food, with values that will help to keep your dog healthy and active. Pero is recommended by veterinary surgeons for its 100% complete formula, without the use of artificial colours, additives or preservatives. Pero also take a strong stand against animal cruelty, ensuring that none of their products have been tested on other animals. Finally found a complete food that my two Caucasian Shepherd Dogs will actually eat and not leave . Product was recommended by an owner of another C.O. 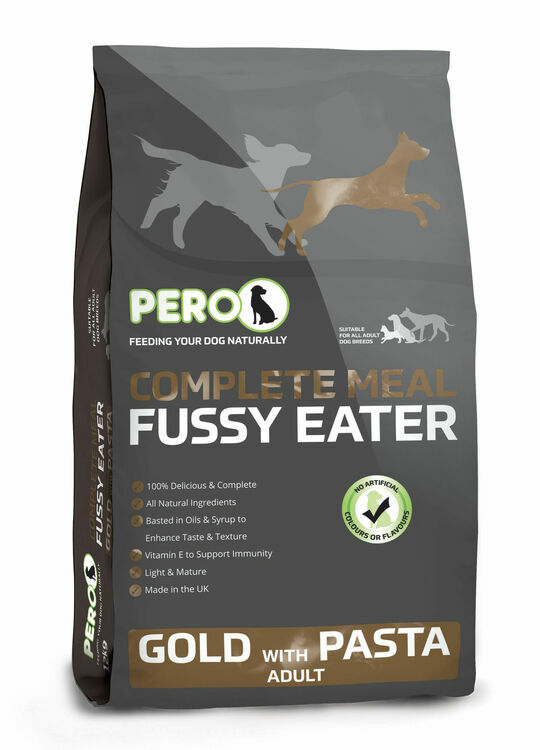 My fussy old dog loves these biscuits and pasta. Variety of textures and tastes. At nearly 15 years old my Springer Spaniel has gone very fussy in his old age. 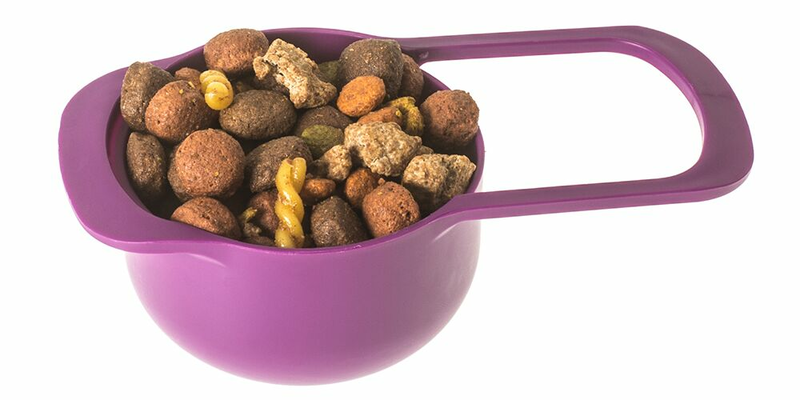 He loves the variety of textures and taste with this dog food, and always empties his bowl.